My parents came over from Wales today. We took them to Avebury for a bit of a walk around and a viewing of the local historic site! 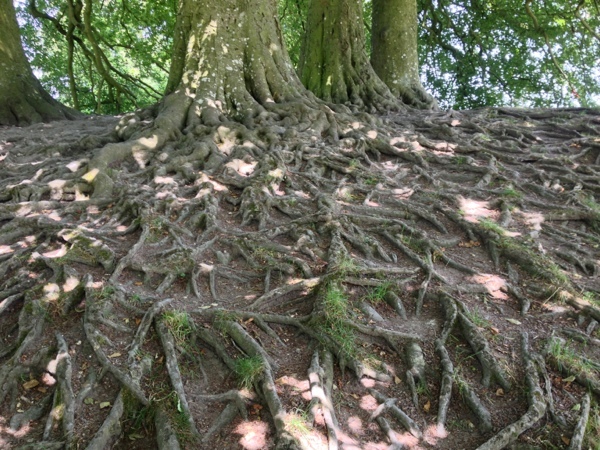 It’s famous for its huge stone circle and manor house, but I couldn’t help but wish I was able to ride my bike over these awesome roots!